As a gun owner, it’s important to have peace of mind knowing that your guns are stored properly and out of sight. The key to that is investing in a quality gun safe, one that can easily store your firearms without taking up too much space. We all want to store our weapons properly, but sometimes getting a tall safe just isn’t an option for us. Some of us want quick access to our gun while we sleep. Others don’t have the room for a tall gun safe besides sticking it in an inconvenient place. Or maybe you don’t want your kids to find out you have a gun. Barska Biometric Safe Reviews: Unsafe for children? 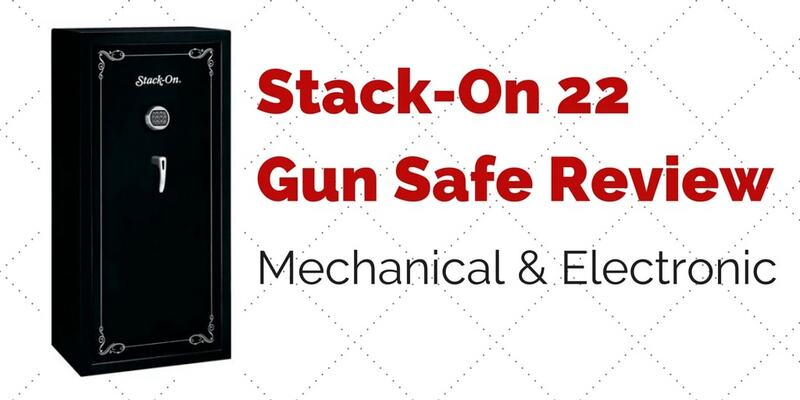 Stack-On 28 Gun Safe: What’s ‘Total Defense’ About It? 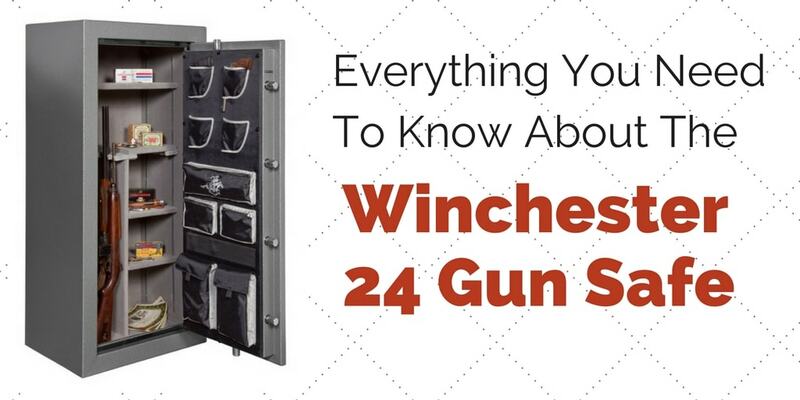 Shopping for your first gun safe? 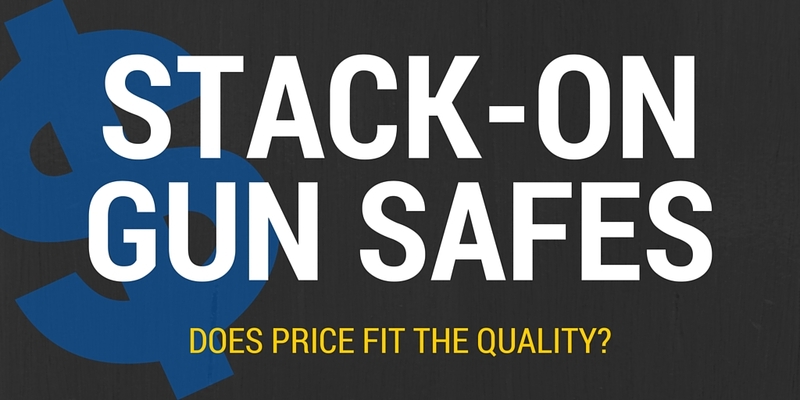 Stack-On Safes Review: Does Price Fit The Quality? Best Biometric Gun Safes – Faulty Security for the Price?